When you are listing your home for sale, you strive to expose your home to the entire Buyers market. Considering this upcoming exposure, there are a few important issues to think about. 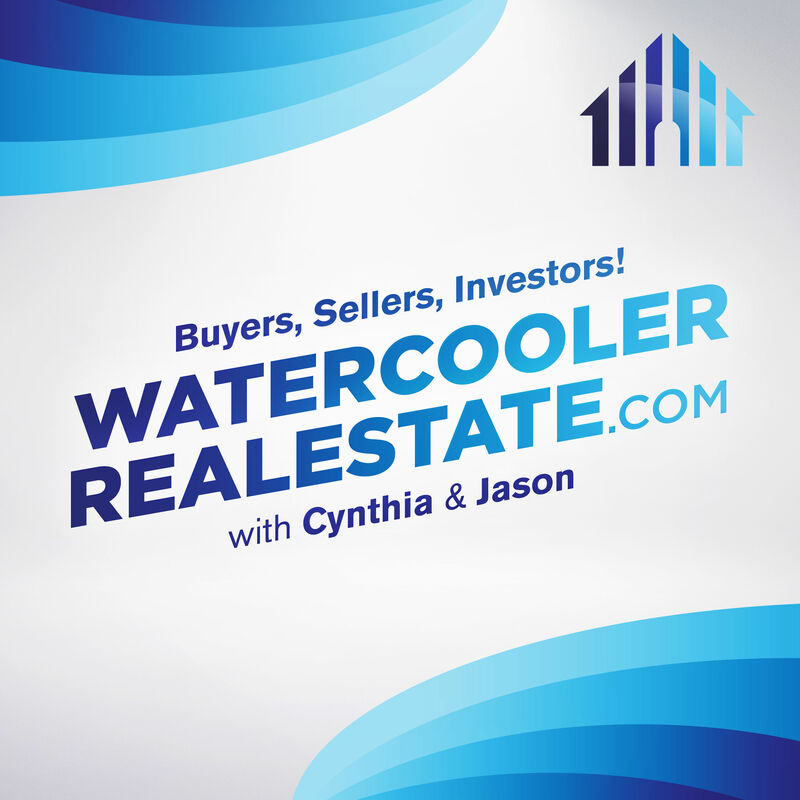 In this episode, The Insiders discuss how Sellers need to be knowledgeable and practical as they prepare their home and themselves for a safe and successful Selling Experience. Episode 49 – Five Steps to Safe Selling! When you are listing your home for sale, you strive to expose your home to the entire Buyers market.&nbsp; Considering this upcoming exposure, there are a few important issues to think about. In this episode, The Insiders discuss how Sellers need to be knowledgeable and practical as they prepare their home and themselves for a safe and successful Selling Experience. ← Weekend Warrior Fixups that Buyers Really Notice!